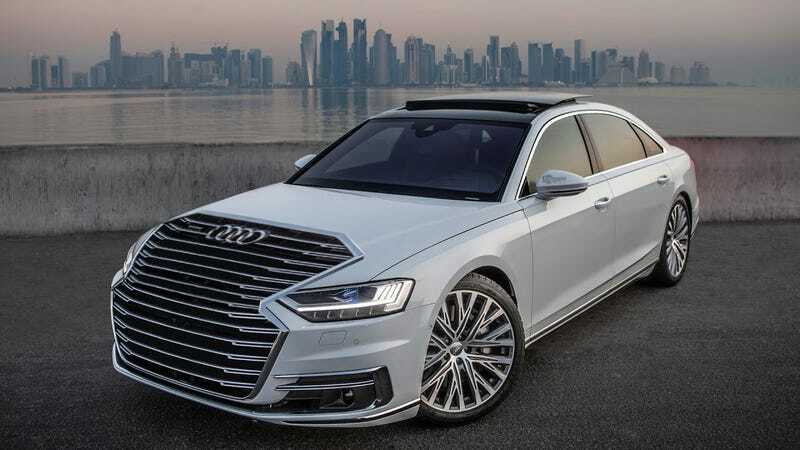 Today Audi announced that its war of front end conquest was at an end. Grilles needed be no bigger. Or, perhaps this was all a misinterpretation. Maybe all we have to look forward to is no distinction between grille and non-grille. The grille takeover will only end when the whole car is grille.